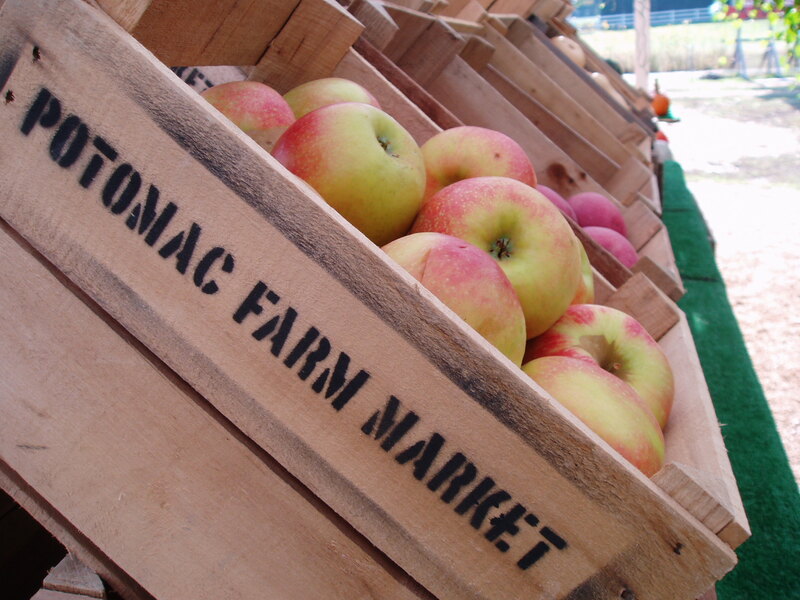 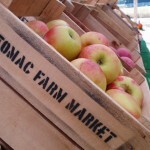 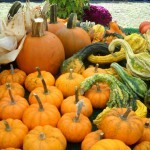 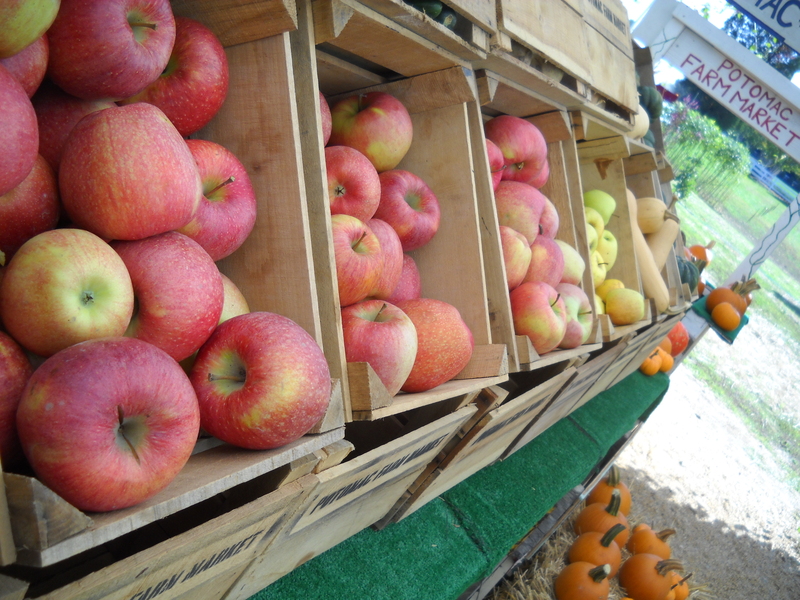 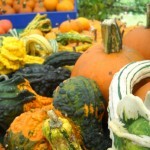 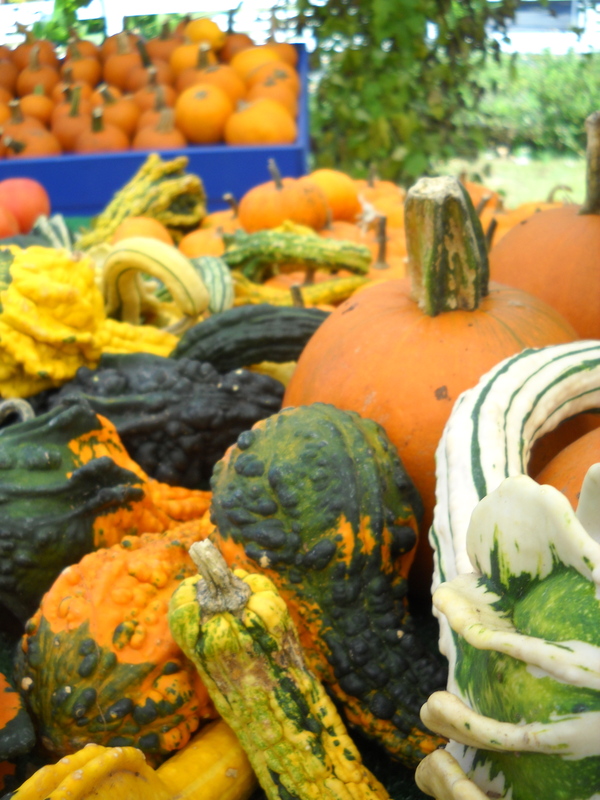 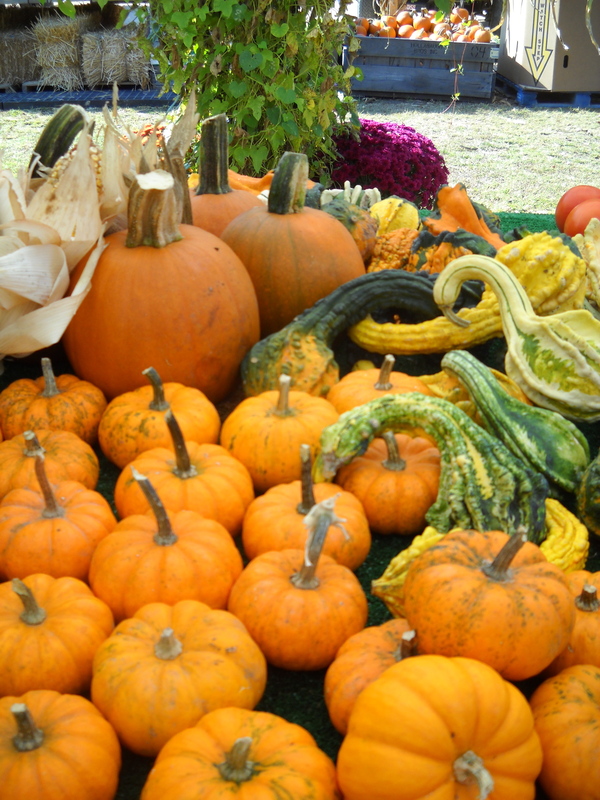 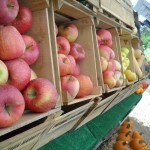 Enjoy delicious local produce all throughout Fall! 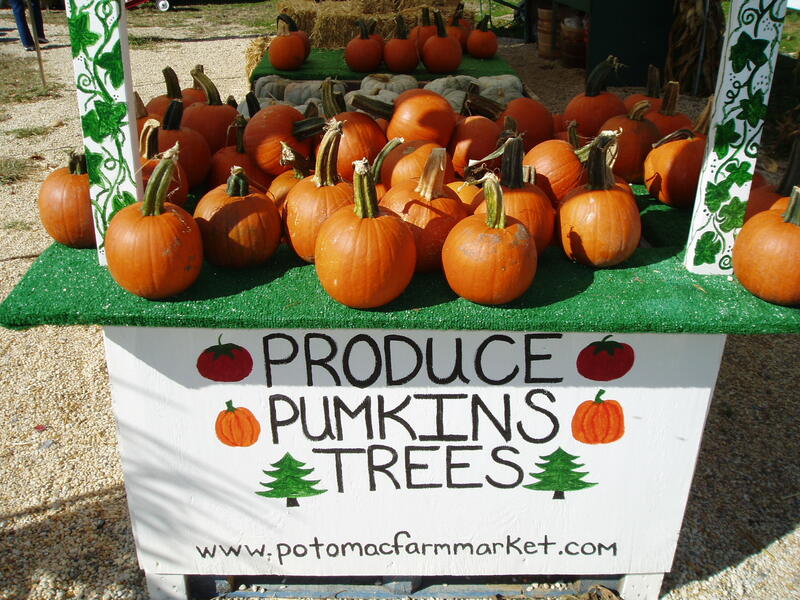 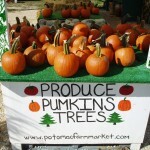 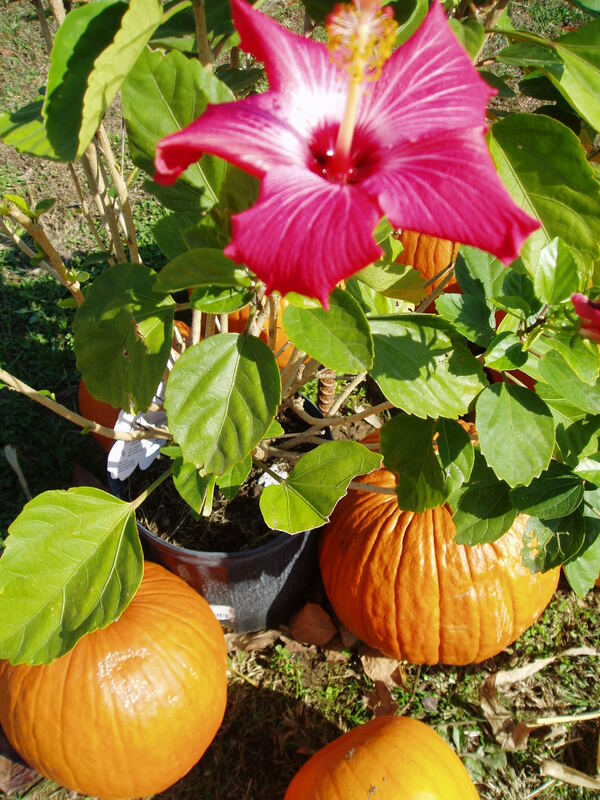 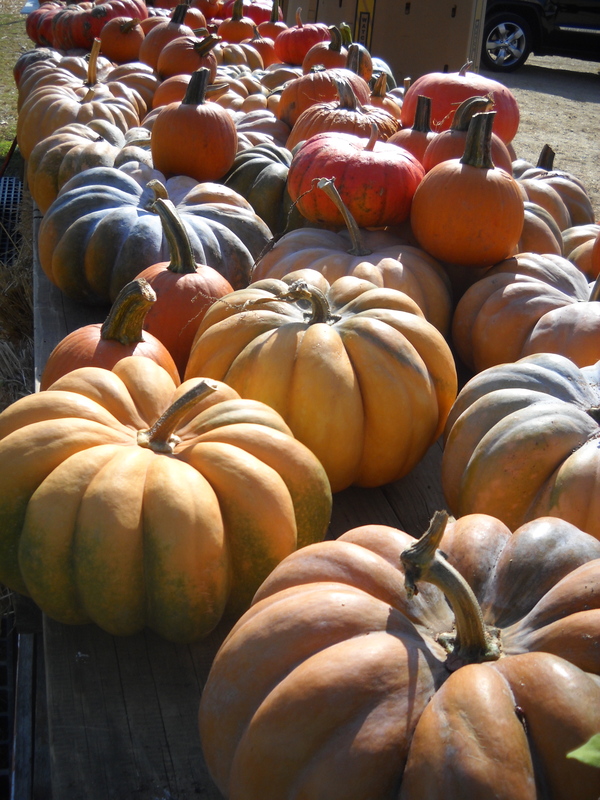 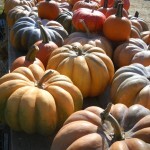 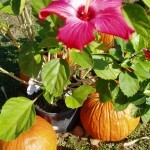 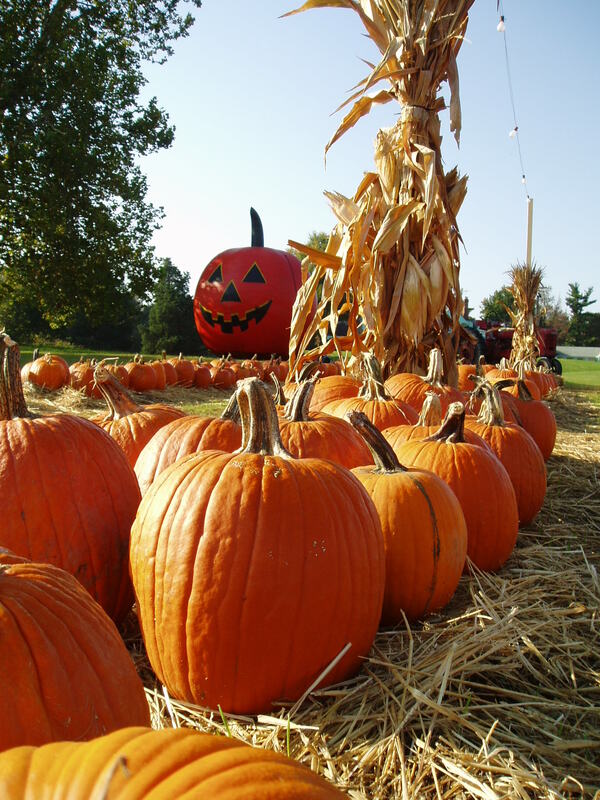 Bring your family and friends by to pick your own pumpkins! 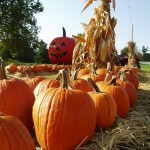 Check out our fun giant, inflatable pumpkin as you pull your own little red wagon full of freshly picked apples.